Align your body, soul and space. Welcome to my website! 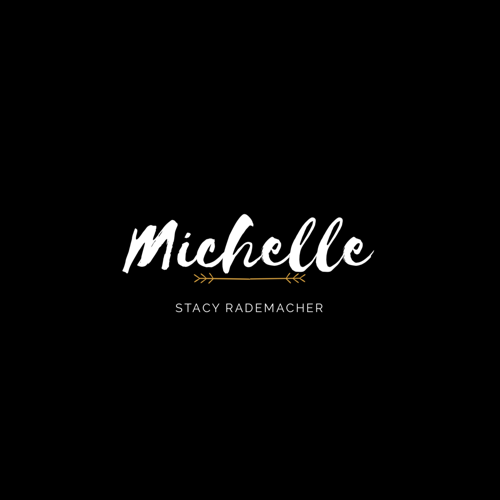 My name is Michelle and I am so glad you are here, I appreciate you taking the time to learn more about who I am and what I offer. I love to create epic shifts and change rifts in peoples lives, so they can tap into their best selves through all life has to offer. 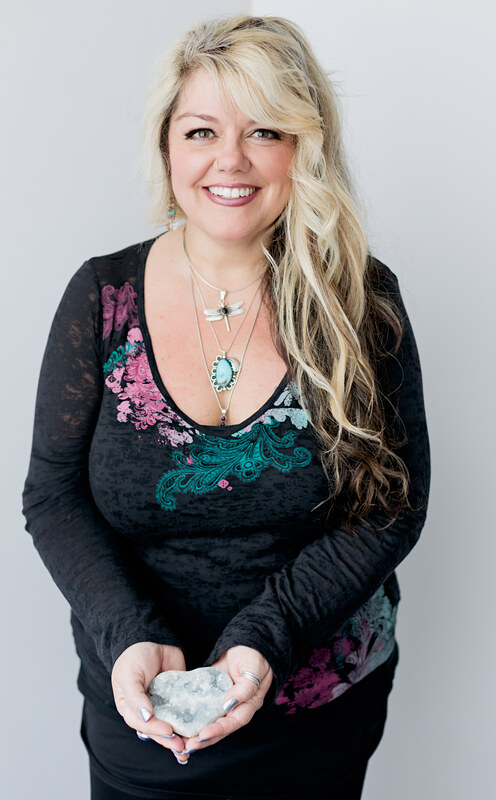 I work and am in service as an energetic mastery guide and medium (conduit) who loves to help people renew and re-calibrate their personal energy and their spaces, cleaning, clearing and grounding along the way. While I work as a coach of sorts I also curate, design and attune crystals, crystal jewelry, crystal grids, as well as various unique home and beauty products incorporating crystals, organic and natural ingredients and elements that are available at online stores and across the US. If you are interested in carrying these products, please contact me to set up a wholesale account. I find great joy and passion in creating custom one of a kind pieces including crystal jewelry and crystal grids for homes and office that serve others energetically as well aesthetically. I have also pioneered the work of utilizing distance healing energies and crystal grids as portals for people who are looking for help and assistance with healing, life events and shifts. Whether you're an individual looking for an intuitive guide to help facilitate personal healing on a deep level, a busy professional seeking guidance and discernment or a group interested in learning more about living your best life, through mindfulness and energy mastery, I would be honored to work with you. In addition, I teach & certify Reiki Master practitioners, both individually and in groups. Throughout the year I also host and co-host various retreats and workshops, both locally and across the US, and am available as a co-host. If you're interested in working with me or learning about any of the services I provide, please click the link below. Does your home or office suit you or your business, does it draw in and exude the energy you wish to portray? Is it reflecting the values and service you provide? Does it help you, your family, friends and/or clients feel comfortable and relaxed? If it doesn't, or you're ready and in need of a change, I help create spaces that are not only beautiful but also eco-conscious, comfortable, relaxed, functional and prosperous. Past clients have all benefited in a multifaceted set of ways from re-designing their spaces using Design and Align. Please click this link to learn about working with me and the Design and Align Team. A little about me...I was born this way, with an eye for beauty and the energy people, places and things put off. I've been packing pockets full of "rocks" since I could grab one. I desire a fulfilling, real and authentic life, all the while knowing how to have fun and making the most out of these moments I have been given and wish the same for my clients. I strive to be a person of true integrity, what you see is what you get kinda thing, as best as I can... attempting to master the grace that is necessary to allow my best self to continually flow through and working at sharing those expressions and ways with others. Whether I am working one on one or in groups helping people facilitate healing and changes within themselves, teaching, creating products or designing spaces that feel inviting, warm and functional, I am coming from a place of service, to help raise the vibration of your life and the lives of the people and communities around us, to create the best world for us all to live in. While I was born a natural intuitive with many other energetic capabilities, I have been blessed to gain over 30 years of experience in the world of natural health, the healing arts and design. 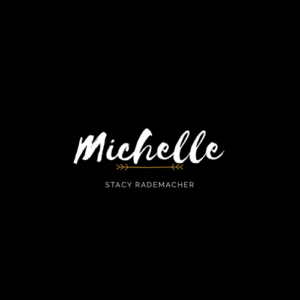 In addition to my degree in Commercial Art & Design from way back, I am also a certified Reiki Master, Registered Yoga Teacher (RYT200) , Certified Crystal Healer (CCH), Certified NLP Practitioner, Board Certified Life, Relationship and Wellness Coach, EFT teacher as well as a Nutritional Therapist and Registered Minister with the Universal Life Church. I work with people of all walks of life, all over the world. If you feel called to work with me or feel that I can help improve your life, your space or your spirit, please reach out to see about working together and let's help raise the vibration of our home...planet Earth. I'm here to help, you can request a project quote or set an appointment for a complimentary* 20 minute consultation with me to see if we are a good fit by scheduling here. Copyright © 2019 Clarity. Energy. Design.